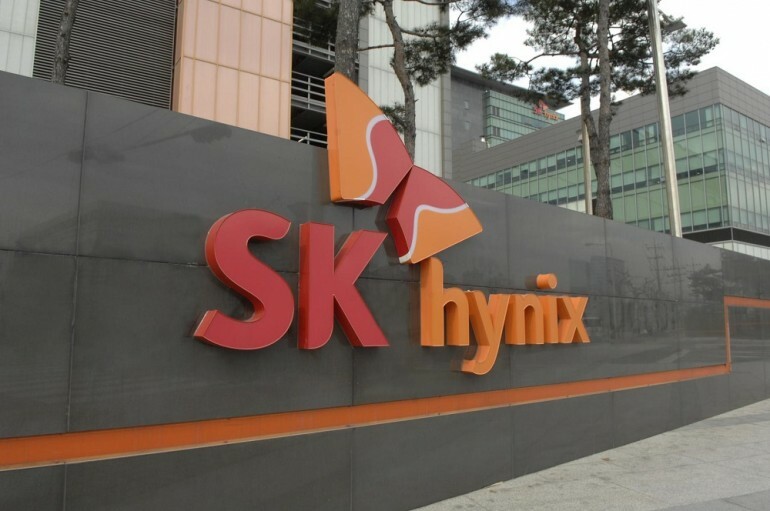 Sky Hynix – a South Korean semiconductor manufacturer – is commencing mass production of 4GB HBM2 DRAMs in Q3 2016. HBM2 will be the go-to memory standard that both AMD and Nvidia will be aiming for. Earlier this year, Samsung Electronics announced that it had already begun manufacturing 4GB HBM2 DRAMs. SK Hynix was the first company to supply HBM dies to AMD for its R9 Fury graphics cards series. This year both AMD and Nvidia will have an alternative source when it comes to implementing the new memory standard with Samsung Electronics joining the fray. According to Golem.de, SK Hynix is also planning to mass produce an 8GB HBM2 variant in Q4 2016, which will be primarily targeted at HPC – High Performance Computing – and enterprise usage. 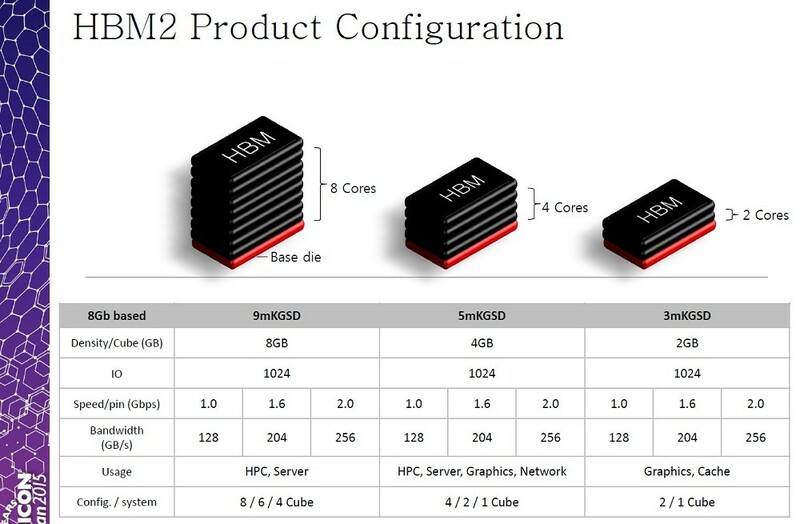 In addition to that, according to a table provided by the German tech site, it seems like SK Hynix is also looking to bring a more “affordable” 2GB variant of HBM2 DRAMs. Knowing the fact that both Samsung Electronics and SK Hynix have announced their timeline for mass producing HBM2 DRAMs, it’s likely that we will see a HBM2 variant of both Pascal and Polaris-based graphics cards sometime this year. More information regarding HBM2 can be found here.